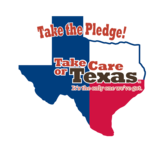 Many Texas students worked hard to produce 30-second videos for the Take Care of Texas Video Contest. 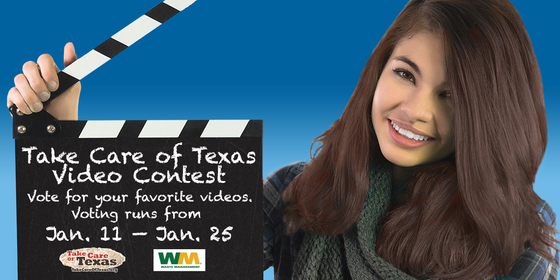 Starting Jan. 11, you'll be able to vote for your favorites! Once you’ve voted, help spread the word and get others to vote too! 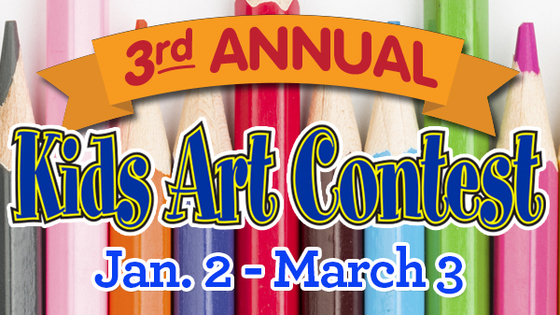 The third annual Take Care of Texas Kids Art Contest is officially underway! This is a great opportunity to educate K-5 students about taking care of the environment. One grand prize winner will receive a Samsung laptop, and 15 students will win a Samsung tablet! The teacher of the grand prize winner will also be awarded a Samsung tablet. Entries must be postmarked by March 3, 2017. Find all of the exciting details on our website. 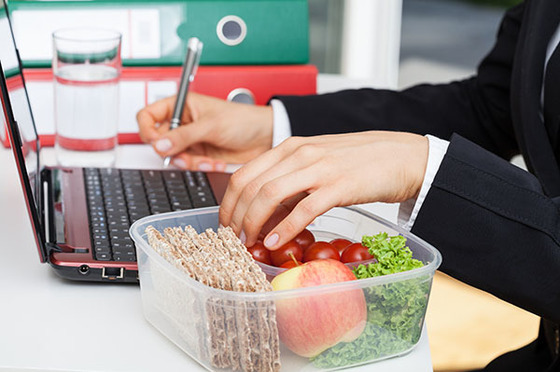 Packing your lunch to take with you to work or school is a great way to protect the environment. You'll reduce emissions and save fuel by eliminating your drive to your local eatery. Go one step further and make your lunch waste-free. For a chance to win a Samsung Galaxy TabA comment on our Facebook post and tell us one thing that you will do, or already do, to make your lunch waste-free! 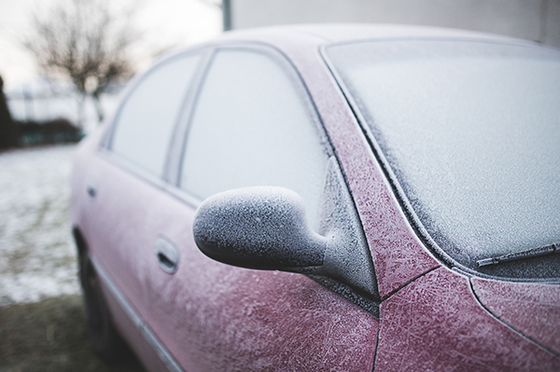 Have you ever heard that you should warm up your car before you drive it in cold weather? This practice, known as idling, costs you money and produces emissions. But is it necessary in the winter? Find out on our blog.